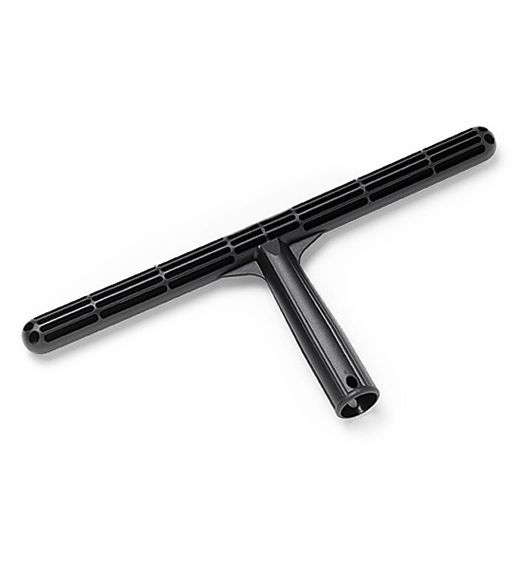 • Fixed stainless steel window squeege. • For professional drying of windows. • Composed by a handle and a support in stainless steel with rubber. and it is arranged for the insertion of extensible telescopic poles for the wiping of large glass windows without using ladders. 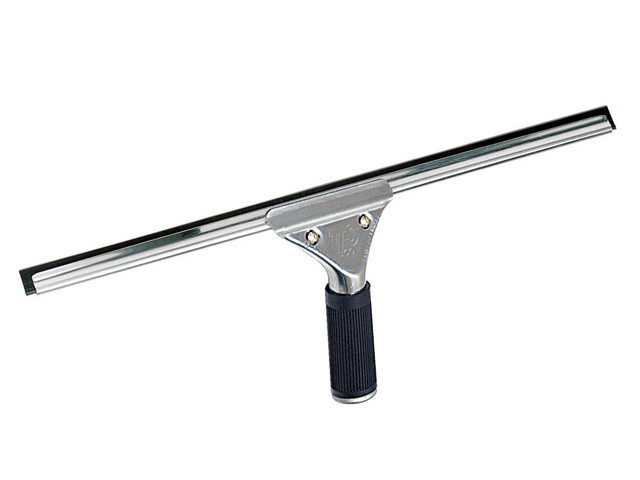 Fixed stainless steel window squeege. They enable the operator to reach heights superior to his own without using ladders, available in two or three parts, they can be blocked at the required thanks to the plastic. 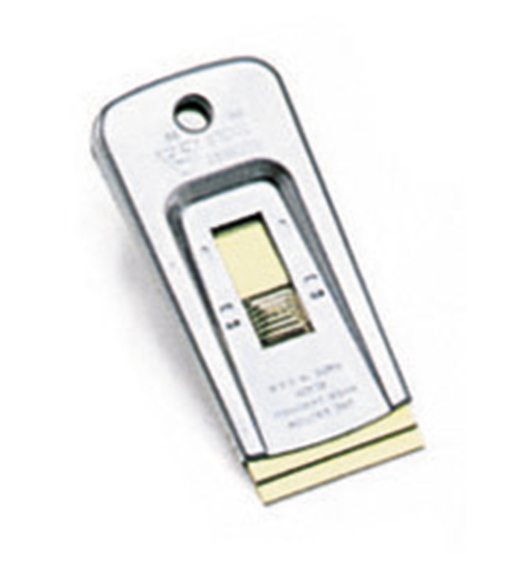 Completely made of aluminium, they are light, stainless and telescopic. • Light, stainless and telescopic. available in two or three parts, they can be blocked at the required height. 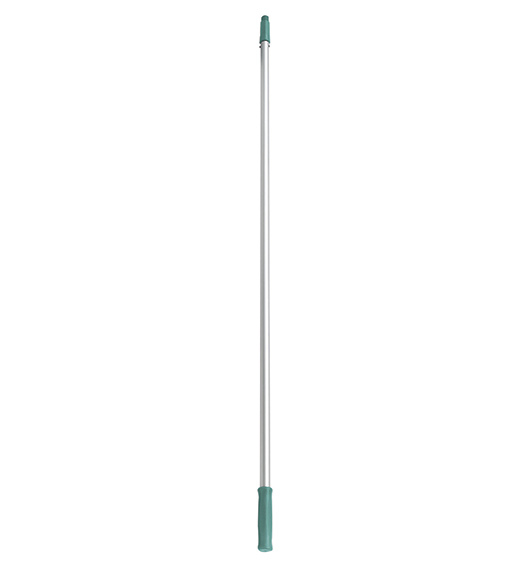 • Telescopic aluminium pole in 2 pieces with hote and adapter with thread. They enable the operator to reach heights superior to his own without using ladders. The handle on the initial end is in rubber to make its grip easy, on the final end there is a univ. the end of the telescopic poles and grooves on the part directly in contact with the spare sleeve to keep it damp. 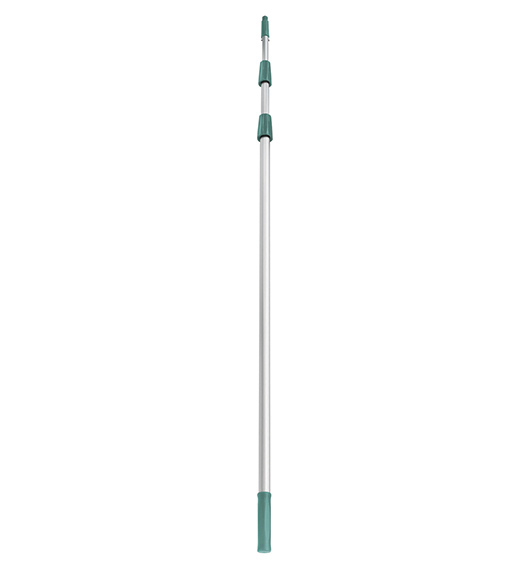 • Polyester window washer head. 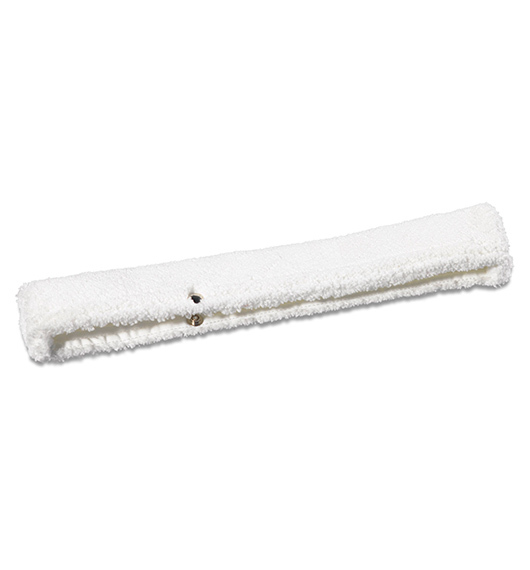 • To be used to wash windows instead of the traditional sponge. • Easy to insert and to change, washable at 40° C- Do not use bleaching. 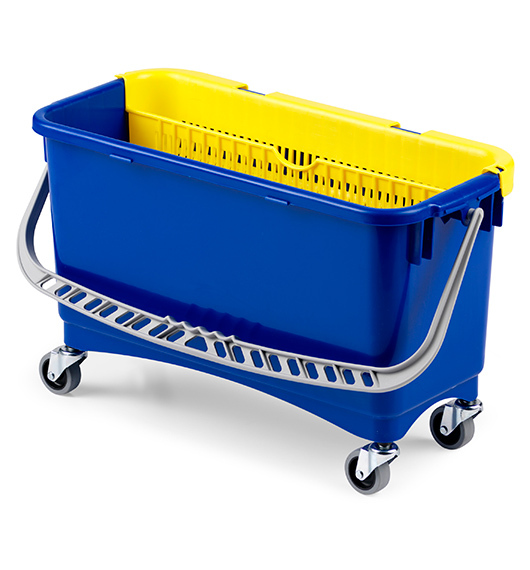 • The handle facilitates the transport. • It can hold up to 20 lt and is used with the tools for cleaning windows and waxing floors. 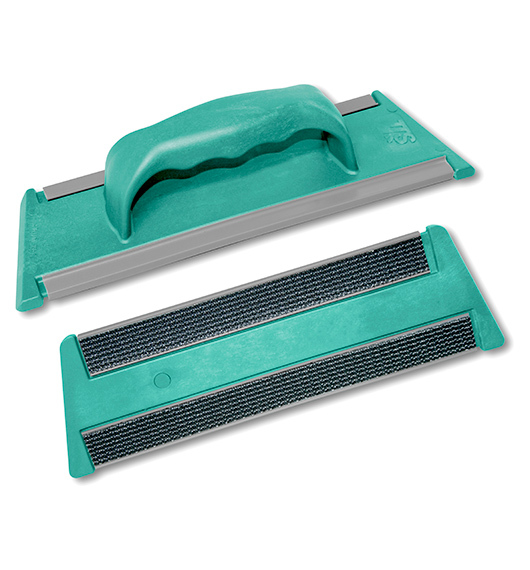 • By removing the wringer, the hermetic plastic cover can be fitted on the bucket. • 20 L with squeezer and 4 wheels Ø 50mm. window cleaning or other cleaning needs. • Handley, metal scraper without blades. Ideal for all washable surfaces: Glass, mirrors, stainless steel, ceramics, marble. Cleans and Dries at once reducing 70% of traditional costs. 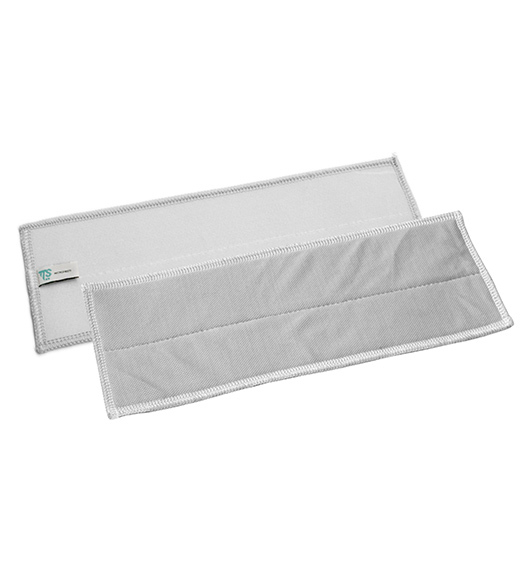 Made of poliamide, it has two grey ABS velcro stripes where different accessories can stick:microfibre cloths, microfibre mop-heads,cotton and acrylic mop-heads. Used by hands.